On Tuesday evening, Justin jetted to Hong Kong ahead of performing at a Calvin Klein Jeans hosted show, which will include other artists. JB’s pal and Calvin Klein model, Kendall Jenner, is also attending. Justin Bieber in Hong Kong Airport in 2011. 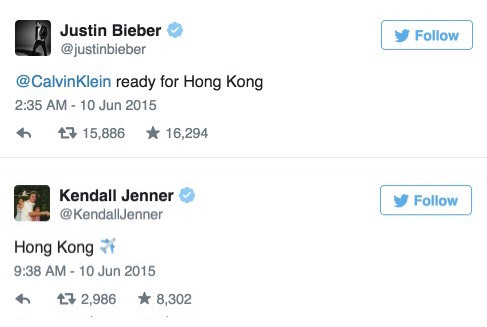 Due to the 15-hour time difference between California and Hong Kong, JB arrived on June 10 in the evening. The event takes place on Thursday, July 11, between 9 p.m. to 12 a.m Hong Kong time. 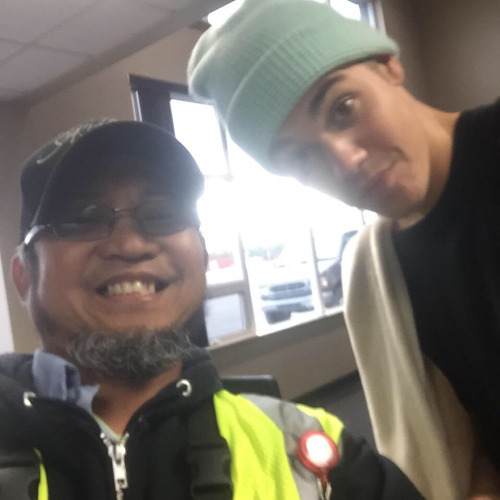 Justin at the Airpot in HK. According to alerts posted on CK Twitter, Instagram, and Facebook accounts, behind-the-scenes content will be posted at those platforms. Hashtag? #calvinkleinlive. His buddies, Joe Termini and Josh Mehl, are along for the ride. 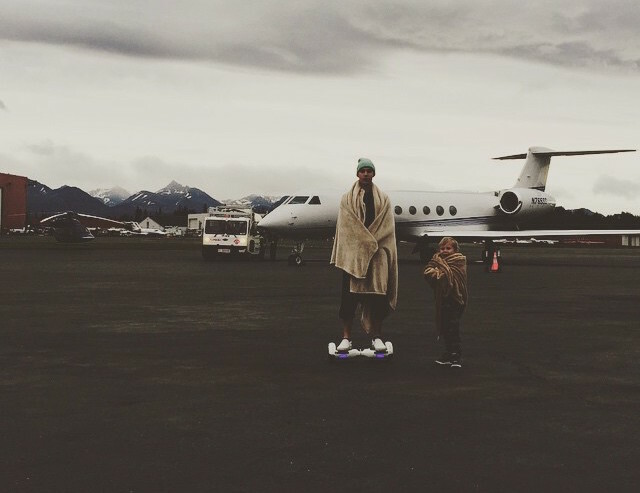 As is Justin’s 5-year-old brother, Jaxon. 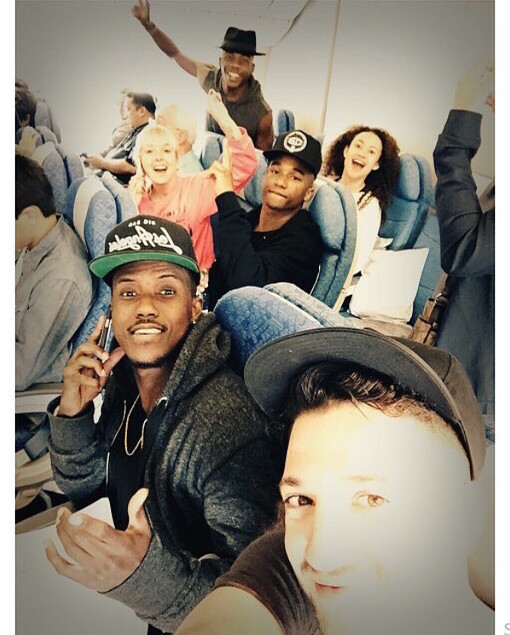 JB’s dancers, choreographer Nick DeMoura, a new videographer, Rory Kramer, and band and musical director Dan Kanter also traveled to Hong Kong for the show. I guess I got to go and hunt down videos on YouTube from that concert in Hong Kong if I want to see them. Or did they livestream it outside of Hong Kong? I hope Calvin Klein extends the contract with Justin and includes not only underwear but denim as well considering Kendall Jenner is the spokesperson for CK denim it makes sense to get Justin to sign for the denim line as well.. It would be great if CK also sponsors Justin’s next world tour as he has said he will tour once his new album drops. I want to see videos of that concert in Hong Kong.